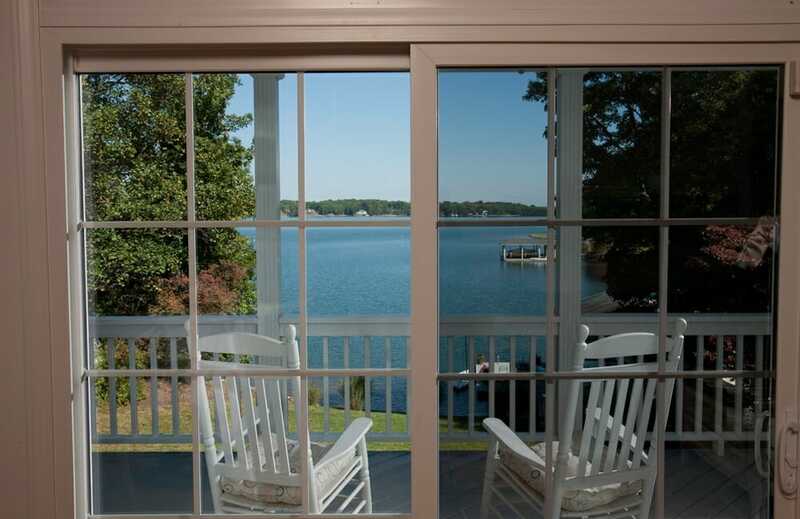 Residential window tinting is recognized as an energy-efficient product and with today’s focus is on “being green”, it is a viable contender with other energy-efficient products. 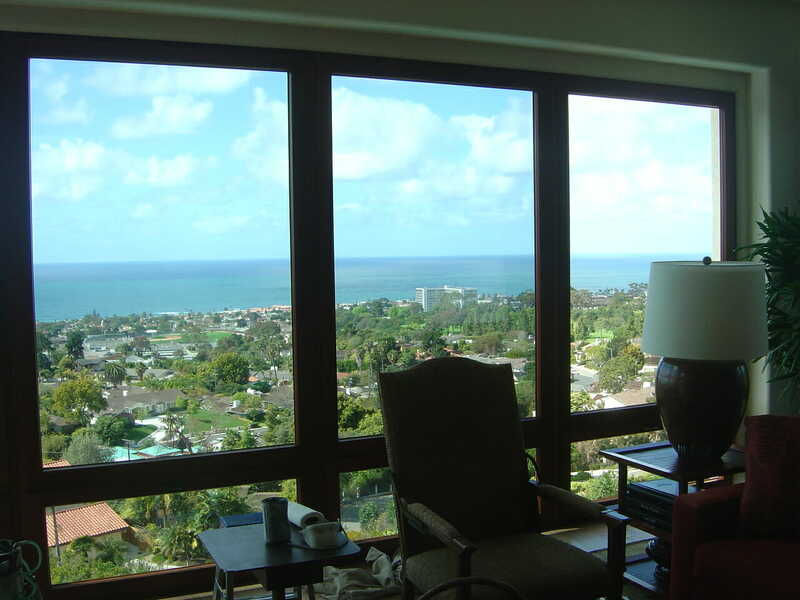 Windows are a predominant feature in most San Diego homes. Since we are blessed with sunshine most of the year, and being near the equator, our light can be very intense. 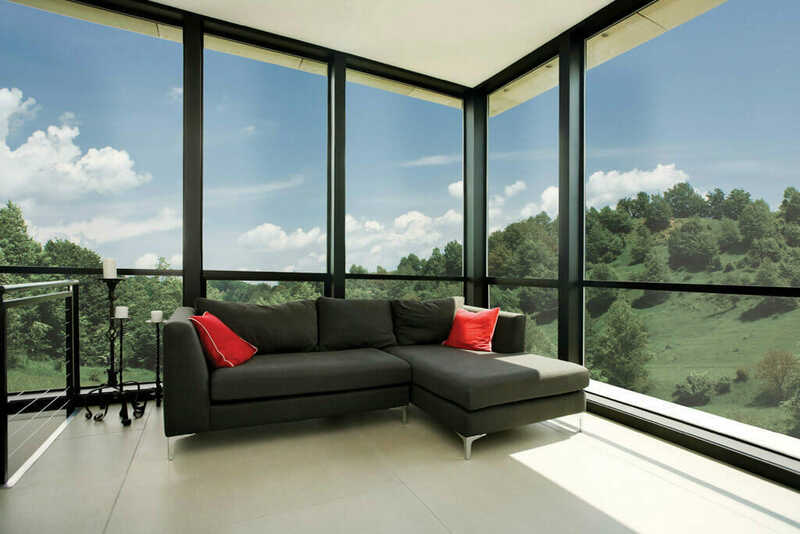 The purpose of residential window film is to help lessen the intensity, and in doing so, it lessens the amount of UV rays that enter our home which helps regulate the levels of heat and light passing through glass. 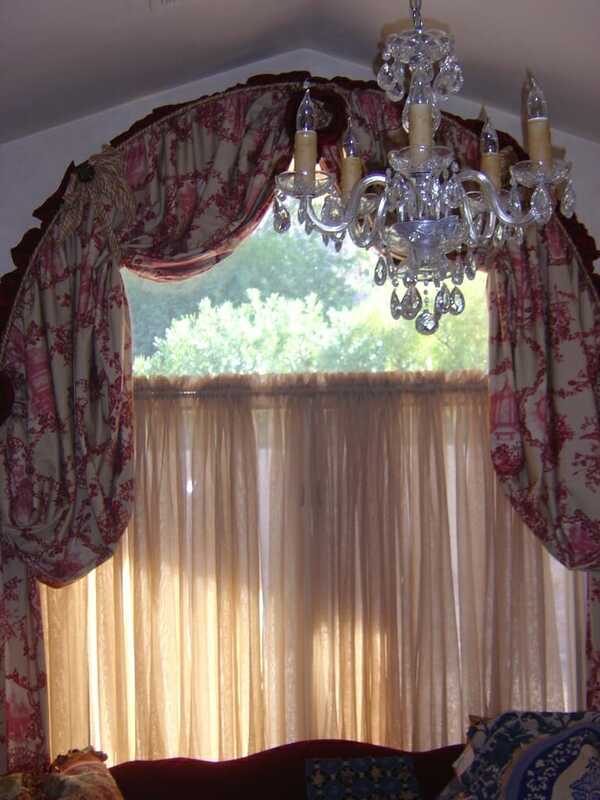 It’s these rays (also called burning rays) that cause fading in your interior furnishings. 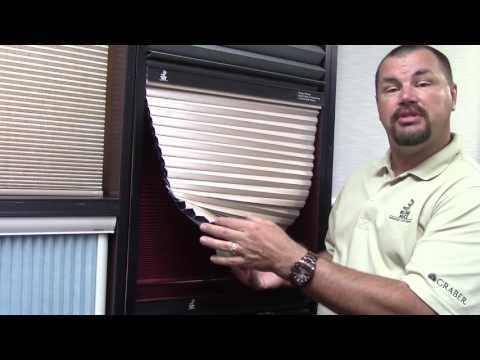 You may notice your wood floors are lighter near windows, the back of your blinds or shutters have faded, or the fabric on your sofa has lost its luster. Tinting your windows helps protect against premature fading and allows your interior furnishings to retain their color brilliance. 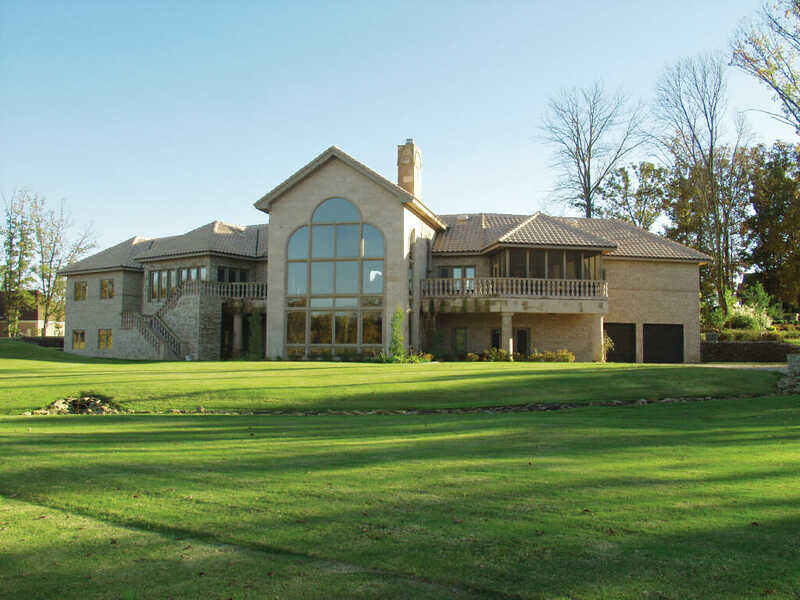 Residential window tinting is recognized as an energy-efficient product and with today’s focus is on “being green”, it is a viable contender with other energy-efficient treatment products. 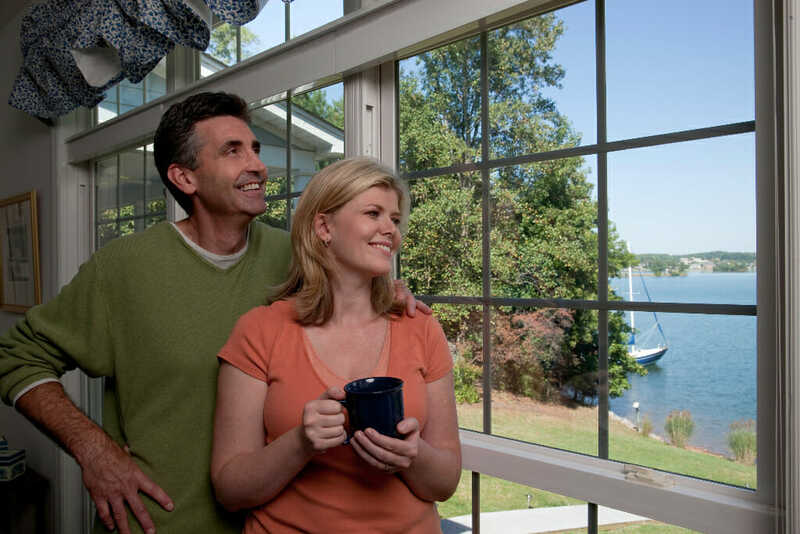 Residential window film conserves energy by reflecting the hot sun in the summer, and with EnerLogic’s Low E film, re-radiating heat that would normally escape in winter, saving you money on your energy bills. 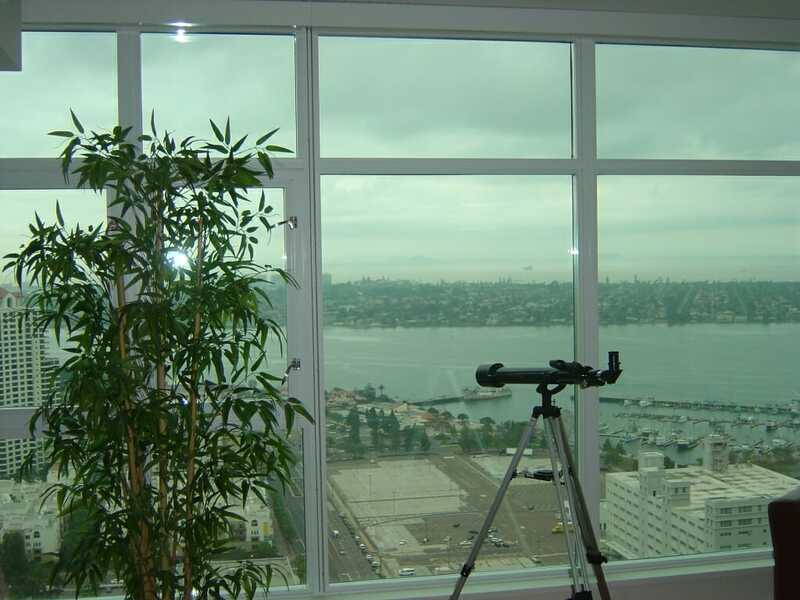 So whether you live by one of San Diego’s beautiful beaches or inland, window tinting is the perfect solution no matter the location. 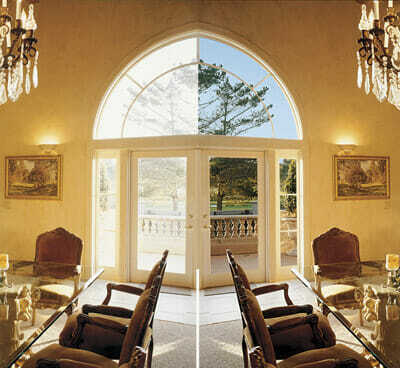 Residential window tinting is also effective in cutting glare and reflection so you’re more comfortable in your home. 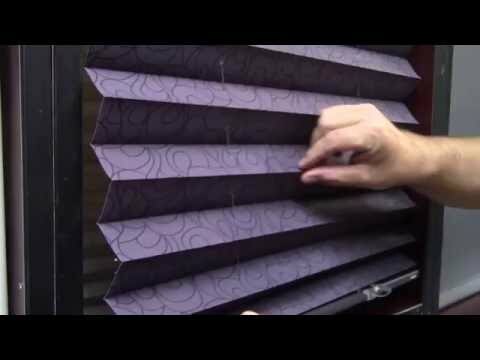 If you have a room or space in your home that requires complete or partial privacy, a decorative or privacy film is a great option that eliminates the need to use an additional shade or curtain. 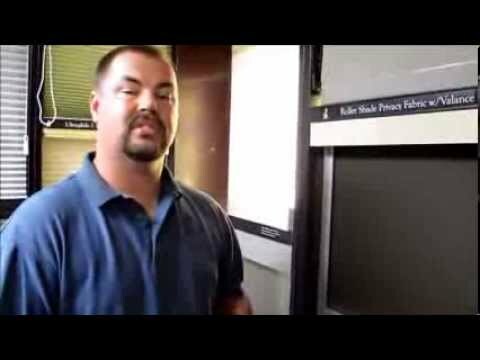 Perfect for bathrooms! 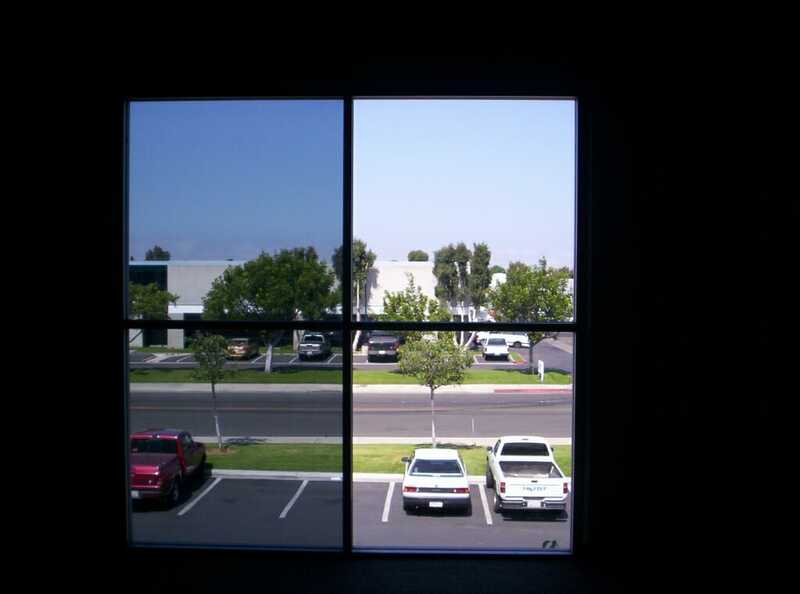 Looking for commercial window tinting service? 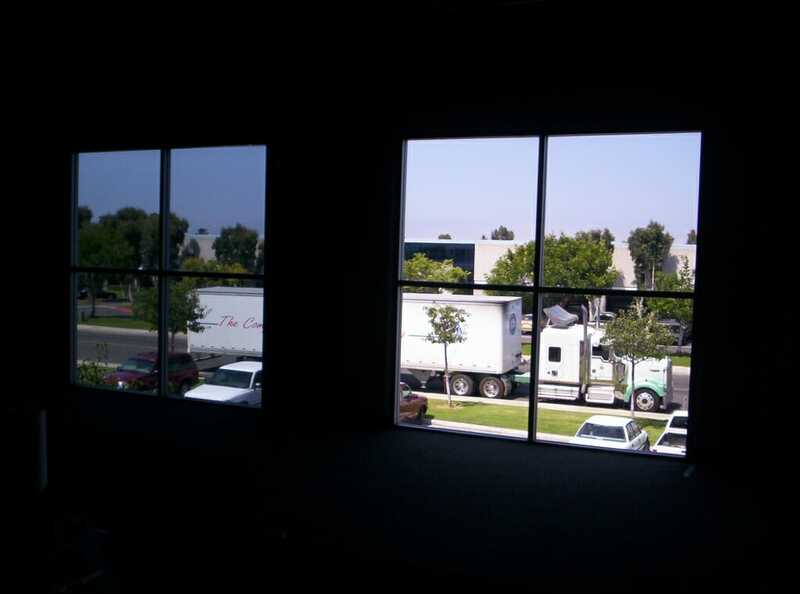 We have a commercial window tinting division to help you with your needs at your business location!